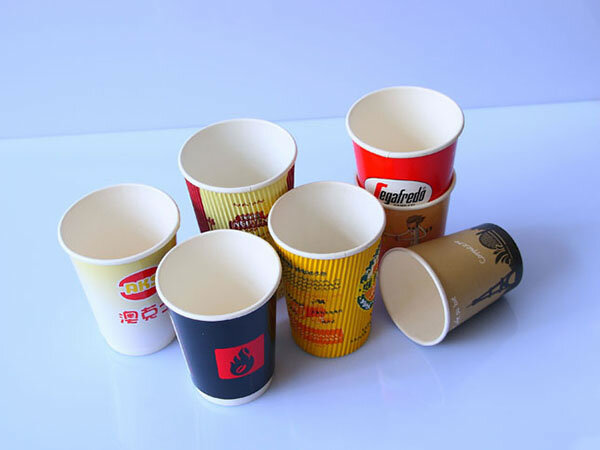 Lifeng Machinery Company is a principal manufacturer of paper cup sleeve machines in China. Our technical team of research and development professionals and engineers enable us to win recognition from our customers, foster continuous innovation and produce high quality machines. 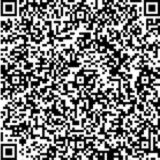 Our company is located in Rui'an, China. All orders received are finished on a timely basis. Lifeng Machinery Company offers high quality and reasonably priced products and outstanding customer service. If you are interested in purchasing one of our paper plate forming machines, paper cup sleeve machines, etc., please contact us at your earliest convenience. We look forward to working with you. 2. The pricing of our paper cup sleeve machine is competitive. 3. It is certified by CE approval. 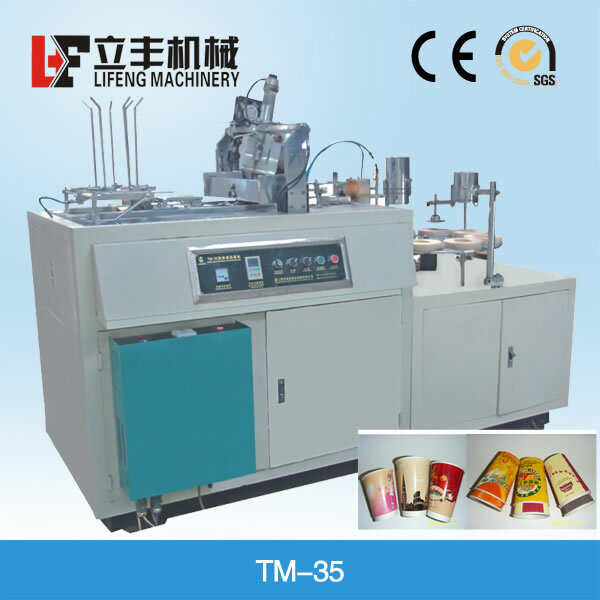 TM-35 paper cup sleeve machine is an automatic machine equipped for feeding, sealing, gluing and forming, etc. The layer made by this machine is heat proof. The machinery is used to make heat proof double layered paper cups. The frame of paper cup sleeve machine (double layer, corrugated paper) is made of metal and the body is made of steel. Maintenance on the paper cup sleeve machine (double layer, corrugated paper) should only be carried out under supervision. Strict attention should be given while the machine is in operation and the shield is removed. 2. Attention should be paid to the sanitation and cleanliness of the machine. A fixed scheduled should be maintained to clear and wipe down the machine. Keep greasy dirt away from the paper, die and roller. The paper cup sleeve machine (double layer, corrugated paper) should be located away from paper scraps, dust accumulation or plastic rolling. 1. The paper cup sleeve machine (double layer, corrugated paper) is adjusted one week prior to delivery to make sure our Lifeng machine is in perfect condition. 3. Free training is available and ongoing for the buyer until he fully understands the operation of our Lifeng paper cup sleeve machine (double layer, corrugated paper). The buyer would be responsible for airfare and accommodations expenses. 1. Lifeng paper cup sleeve machine (double layer, corrugated paper) offers a one year warranty from the shipment date.